Welcome to Quechuas Backpackers , we are located in the heart of the historic center of Puno in an extremely characteristic and quiet area. It is surrounded by the extraordinary beauty of churches, buildings and monuments which are unique to this city. 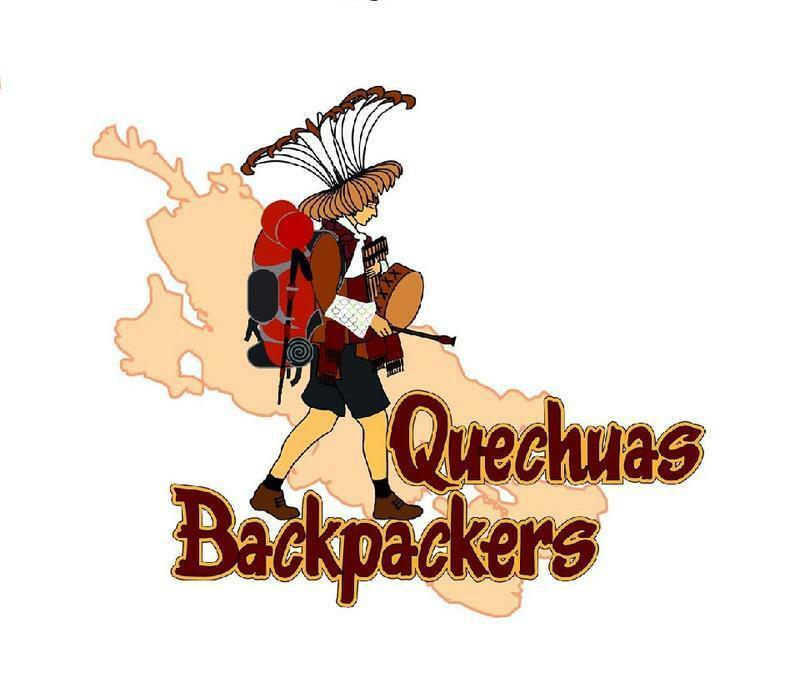 At Quechuas Backpackers, you will immediately sense its special atmosphere as being one of warmth and intimacy, relaxation and charm. An atmosphere that makes you feel like being at home,not to mention our personal attention offered to each guest. and with very friendly staff. 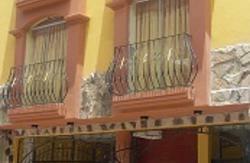 Quechuas Backpackers is just three blocks from the main square and next to the main street calle Lima. 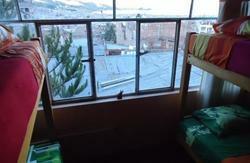 We are 7 minutes by taxi from the bus station and just three blocks from the train stations in Puno.